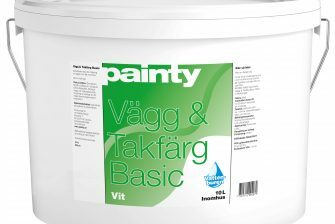 Painty is a traffic-building range of paint at a low price. Available in retail and discount stores. Painty. Extra affordable paint. Learn more about Painty.